It’s not that far off to think about SEO in 2017. With the New Year almost upon us, it’s wise to start strategizing and analyzing current online marketing campaigns for the best results. 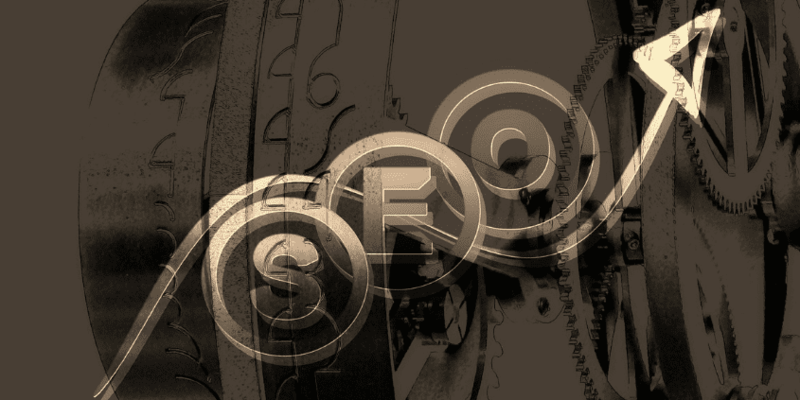 So, what exactly is to be expected for SEO in the year ahead? What changes should experts anticipate? One of the biggest trends is the rise of video content. From quick YouTube clips to looping Vines, it was obvious that this is one fad that’s not bound to go away anytime soon. In an updated post from HubSpot, video has become an integral part of any marketing project. This is especially useful for businesses looking to tell a brand story, explain the value they’re offering, and connect with customers. 90 percent of users say product videos have been helpful in their purchasing decision. 92 percent of mobile users share videos they’ve watched on their devices with others. 75 percent of viewers interact more with video ads. These are interesting numbers to pay attention to. After all, digital marketing is a highly dynamic industry. Sticking to traditional methods nowadays is not enough – especially if you want to stand out. The trick is to always keep experimenting and trying out new methods of grabbing the people’s attention. And video, with its combination of audio and visual stimuli, is perfect for today’s curious, yet demanding audiences. But how do you ensure that you’re doing it right? Is there a way to incorporate SEO in video? Here’s a short primer on how to do video right. b) you have complete control over ads, CTAs, and copy. You might think that it’s counterintuitive, especially as YouTube has one-third of online users hooked on its service. However, it is for this exact reason that you need to avoid it. With 60 hours of video uploaded every minute and 4 billion videos watched in a day, the odds of you becoming a viral sensation overnight are slim. But instead of going for viral views, in 2017 and beyond, aim to be ‘timeless’. Make people want to watch your content again and again by uploading good, quality stuff. What do people want to see? Entertaining yet practical videos will give you a good run for your time. Produce tutorials, how-to’s or service/product reviews for good SEO in 2017. Make sure audiences will have some sort of takeaway (i.e. real, helpful advice they can begin using right away) after your presentation. b) act as supporting content by introducing more facts, stats, or figures for easier understanding. What’s important is that you drive the traffic to your WEBSITE so it’s easier for you to direct them to take action. Creating quality content through video is only half the work. If you want to see a return on your investment, make sure to apply the proper SEO techniques. Make the description unique and catchy. What’s your video about, and why should people care to watch it? Don’t forget your profile on the video platform. This plays a big role, too in enhancing your SEO in 2017. Make sure you create an interesting and SEO-friendly profile that’s viewable across all devices. Make branded images for your header. This usually features your name or that of your company, and a slogan. If you have a recurring theme or color scheme, this is the perfect place to showcase it so it catches the audience’s attention. Be creative in your description. This is your chance to describe what you do, what makes your videos great, and other details that you’d like to share with online users. Want to increase your authority? Create a playlist of videos that talk about a specific topic (g. SEO, social media, online marketing, etc.). This serves two purposes: first, is that you establish yourself as a curator on the subject; second, your playlist might show up on the platform’s search results if someone looks for the topic. Another trick is to make a video transcription that you can post as a description, OR use closed captions to appeal to a wider audience. This will come in handy for folks who may be unable to use the audio function on their devices. If you plan on reaching international viewers, you can upload subtitles in the language of your target market (i.e. Spanish, German, Italian, etc.). However, you may want to hire expert help on this one, or translate the video yourself (if you’re a native speaker), as YouTube’s automatic translation is not yet refined. Will video really dominate the future of content? No one knows for sure. But it will definitely play a huge role in SEO, not just for 2017 but beyond. Perhaps we’ll see other types of content grow in popularity in years to come. But video today is a huge contender. Whether you’re a large corporation or a small local business, adding video into your SEO in 2017 can help boost not only your web traffic, but your online status as well. Must be engaging – just be real and don’t hesitate to ask for participation from your audience. Don’t be afraid to take advantage of this medium. If you’re not sure where or how to begin, you can always talk to an expert. Lots of homework to do for next year. Complacency has no room in SEO industry. Adjustment is always at the door. I have read and watch out all the tips and suggestions carefully, it is really a great information for anyone who is curious about SEO in 2017. Newbie will able to better understand and will able to start with their own work as well. Thank for putting this together. SEO is becoming tougher as the years go by. The bright side is that you are never running out of tips for the new year. 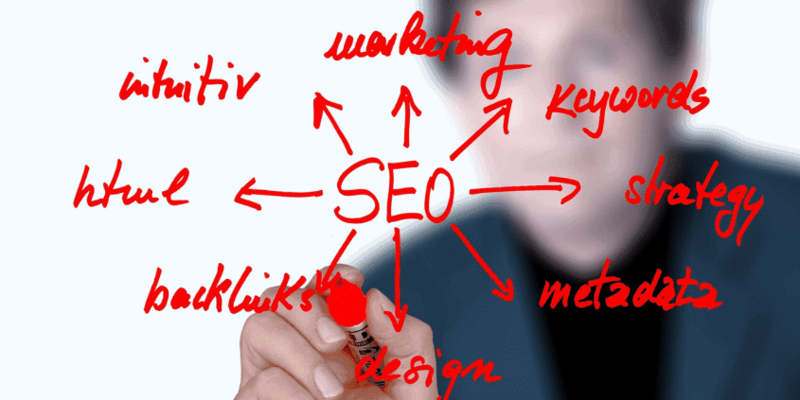 Whatever the challenges SEO is facing through the years, experts are all coming up with possible solutions! This is great, Al! This year really has been very active when it comes to videos. I guess this is why marketers are taking chances and opportunities using this media for promotions and marketing. It’s moving forward next year particularly to advertising media using videos. Keep sharing your thoughts, Al! Stats said that in 2016 there were 2.34 billion social media users which could be increased to 2.67 billion till 2018, and Internet user always prefer video advertisement. So why not a business person take an advantage if it. So, in that case, I think SEO for video marketing services is the must need requirement to survive and to grow your viewers. Just by looking at the number of videos that are posted on Youtube daily, it’s easy to understand that video is the future of content marketing. Facebook has put huge efforts in a better integration of video also. 2018 will be an important turning point. No doubts!